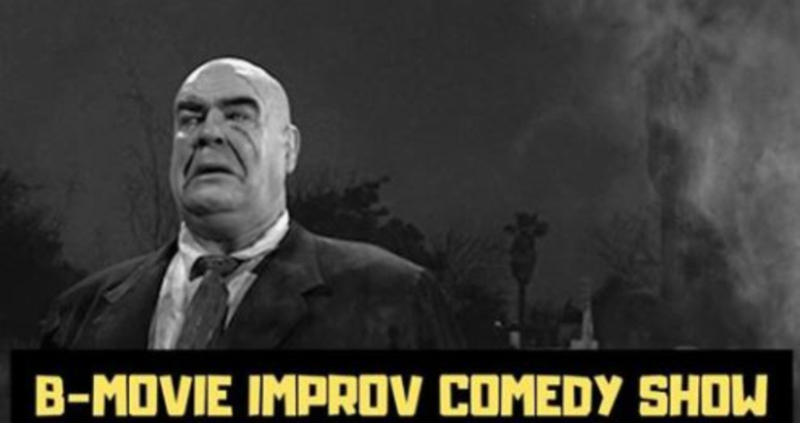 Enter your email for a chance to win a pair of tickets to see The B Movie Improv Comedy Show at Deathproof Coffee! Congratulations Justin Blauch! You've been chosen as the B-Movie Improv Comedy winner at Deathproof Coffee! Fill out the form for a chance to win a pair of tickets to see The B Movie Improv Comedy Show at Deathproof Coffee!